We offer affordable maintenance service and guaranteed quality to keep your system up and running. 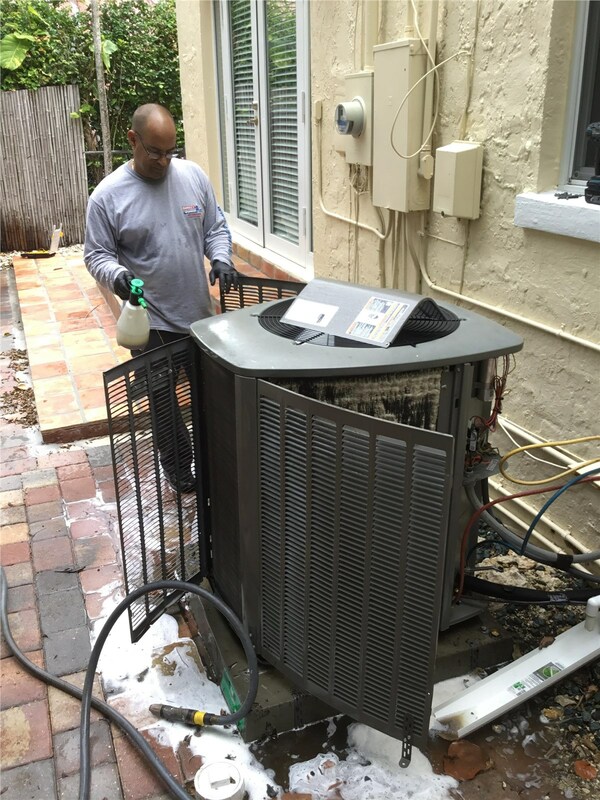 For homes in Palmetto Bay, air conditioner maintenance is one of those services that are essential for keeping your home functioning properly—especially when the blazing heat and high humidity of summer hit the area! Since 1995, Direct Air Conditioning, LLC has been the region’s top choice for professional maintenance and guaranteed service. 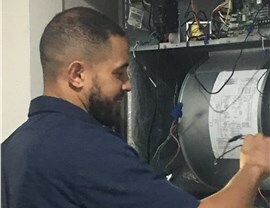 From our high-value maintenance plans to our long-term product warranties, we go above and beyond to ensure that your AC system stays in prime condition. At Direct A/C, we know that many homeowners in the area rely on their AC units year-round—which is why it is so important to get signed up for regular, preventative maintenance service. 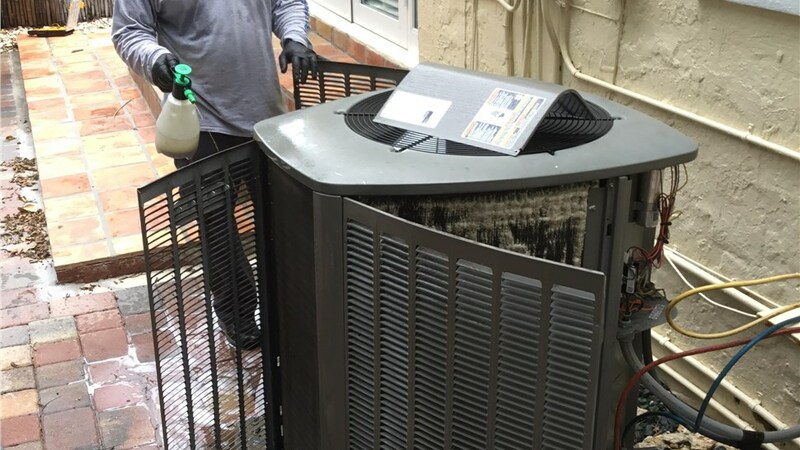 Air conditioner systems in Palmetto Bay see heavy use, and our expertly trained crews know exactly what to look for to prevent typical wear and tear from becoming a much larger problem down the road. Comprehensive Service: Not only do we provide thorough maintenance inspections, but we also offer repair and replacement for all major AC brands. Free Service Calls: As part of our comprehensive maintenance plans, you will receive free service calls and a guaranteed 24-hour window of service. AC Mold Inspection: High humidity and malfunctioning units can cause mold build-up in your system, and we inspect every area to prevent issues with air quality. Thorough Inspections: Our trained crews check fluid levels, filters, drain lines, electrical relays, and more so you can be confident that your system is in proper working condition. Learn More About Our Affordable Palmetto Bay AC Maintenance Plans! 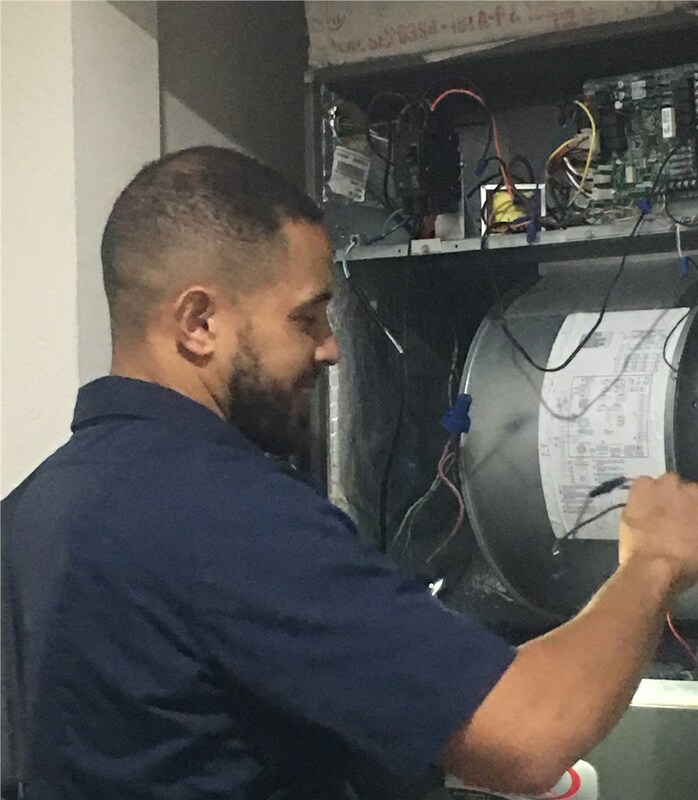 The professionals at Direct Air Conditioning, LLC are committed to being the one-stop shop for expert air conditioning services in Palmetto Bay, and we’d be happy to tell you more about how we can assist with seasonal and preventative maintenance of your system. Just give us a call or fill out our online form, and we’ll get you started with a free, no-obligation estimate for Palmetto Bay air conditioner maintenance service..